It's summertime, y'all! Time for outdoor parties and fun in the sun. For kids, that means cake and popsicles. And for the adults ... well ... here are some liquid versions of these old standby desserts. Both of these delicious treats use one of Three Olives many flavored vodkas. I know some of you macho men out there who only come to this site for articles about car racing and football will roll your eyes and dismiss these as fluffy girly drinks. If that's your attitude, then you'll just be missing out. Birthday Cake Cocktail: Fill a tumbler with ice. Pour Sprite into the tumbler until it's two-thirds of the way full. 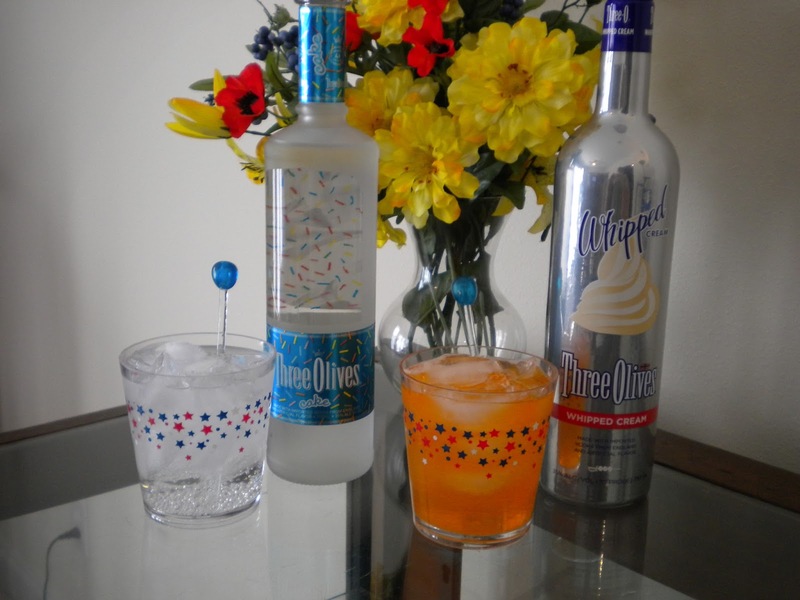 Fill the rest of the way with Three Olives Cake Vodka. If you don't like the icing on a store-bought birthday cake, then you won't like this drink. 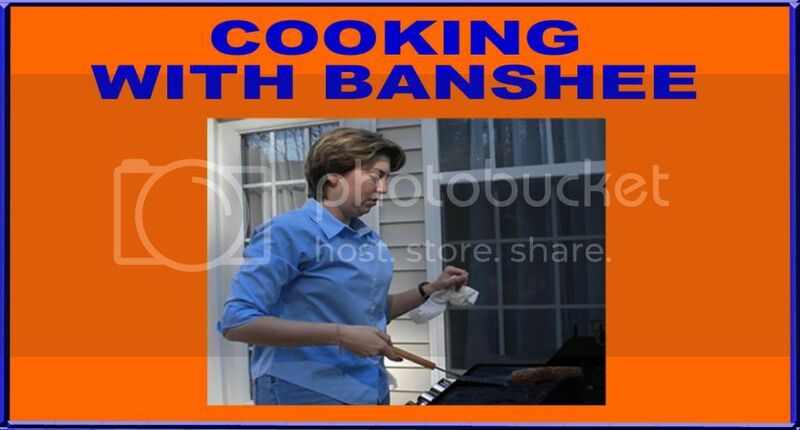 But, if you're a regular American then you'll be surprised and delighted by the smell and taste of this tasty treat. Liquid Creamiscle: Fill a tumbler with ice. Pour orange soda into the tumbler until it's two-thirds of the way full. Fill the rest of the way with Three Olives Whipped Cream Vodka. This has all the delicious flavor of a creamsicle but with none of the melty, sticky mess or splinters from licking that pesky stick in the middle.